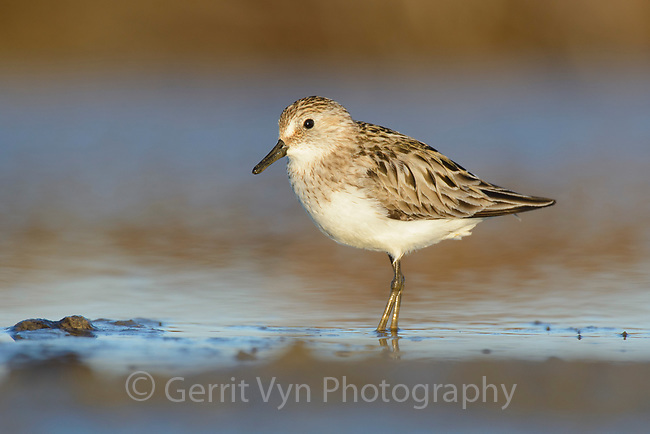 Adult Semipalmated Sandpiper (Calidirs pusilla) in breeding plumage. Yukon Delta National Wildlife Refuge. June.